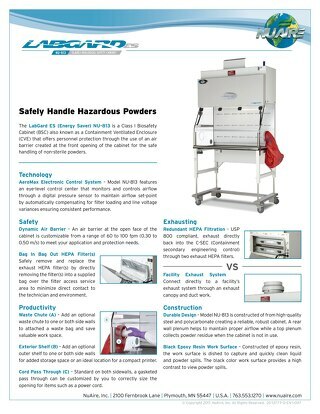 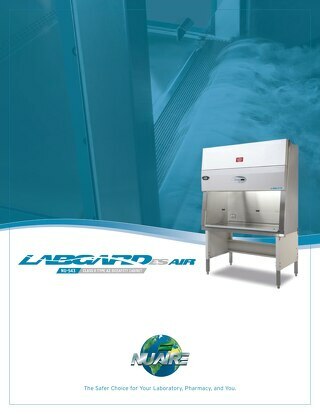 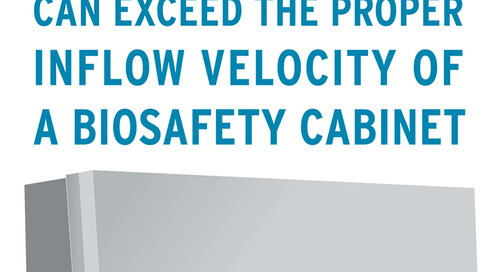 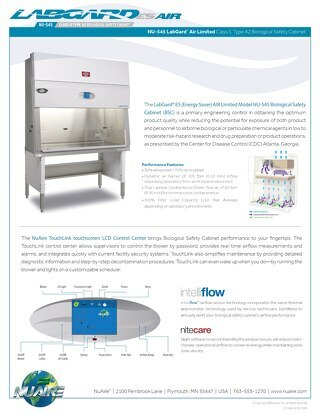 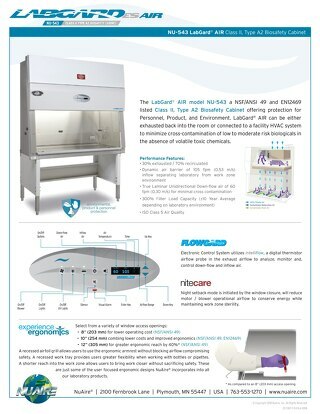 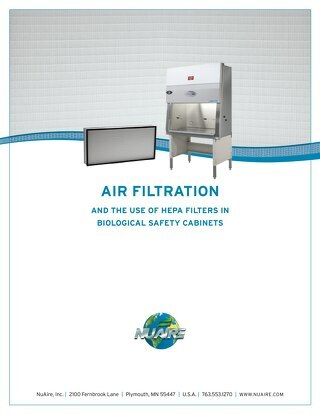 From the first generation of Class II Biological Safety Cabinets (BSC), the simplicity of using a single motor/blower have improved safety and reliability to generate and control cabinet airflow for both downflow and inflow versus more complex two motor/blower systems that generate and control downflow and inflow independently. 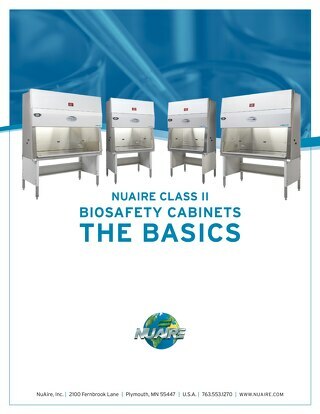 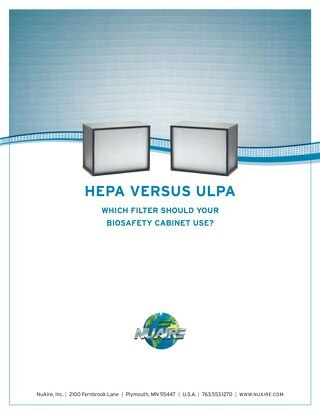 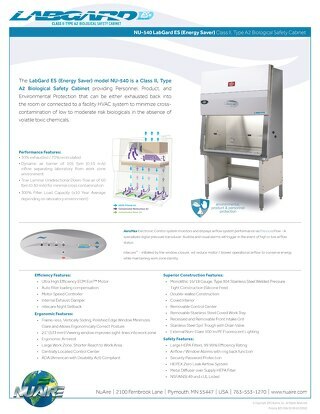 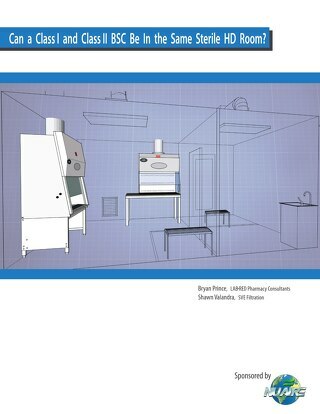 A wide range of processes in research and various industries require a class II Biosafety Cabinet. 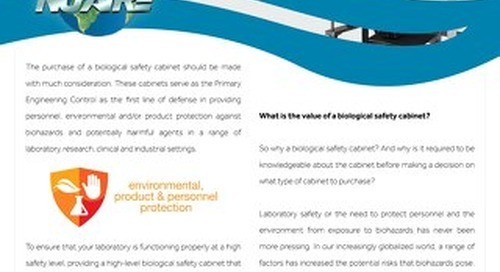 Scientists and lab technicians use this technology as the primary engineering control (PEC) to protect themselves (personnel) and their work materials (products) when working with hazardous biological or chemical particulate materials in various forms of life science and pharmaceutical research, as well as hazardous drug preparation. 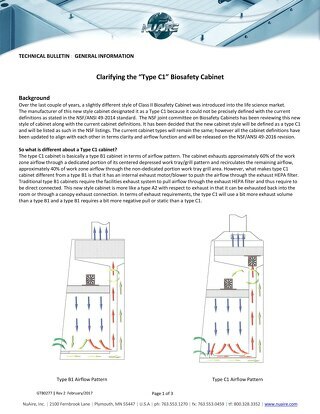 Given the crucial safeguards provided by a BSC, these engineering controls must perform both continuously and reliably. 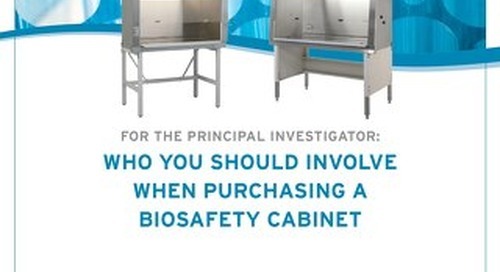 Also, a BSC must supply the necessary level of safety at an affordable lifetime cost of ownership. 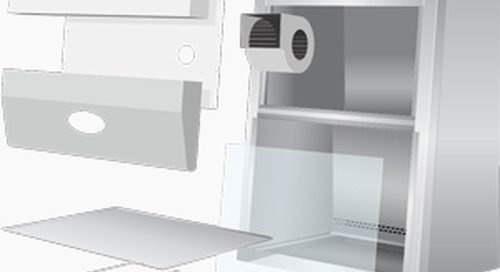 Meeting those criteria as efficiently as possible depends on a BSC’s design and components. 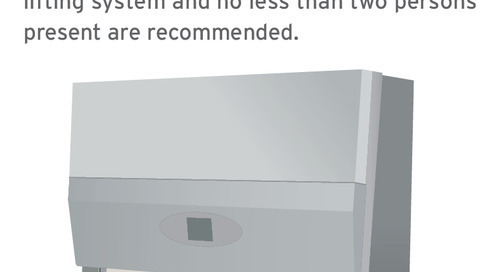 As this discussion shows, the engineering and economic principles of a single-blower BSC surpass those of a dual-blower approach.